Jeremy Renner sat out Avengers: Infinity War, but he’ll be back in Avengers 4, presumably his last stop on the Avengers train, unless he sticks around for that Black Widow movie that doesn’t need him at all. (Maybe whatever space magic bullsh*t they deploy to fix The Dustening can be used to reboot Hawkeye as an interesting character. I will forever be salty that we got stuck with the most boring possible version in the movies.) But Renner is not done with superheroes, currently the most lucrative gig in Hollywood, as he has signed onto Jamie Foxx’s Spawn movie. 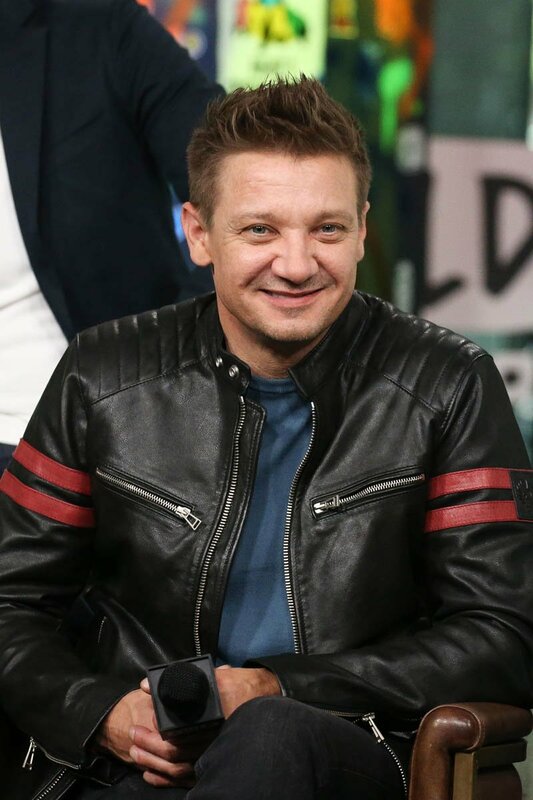 Renner will star as Spawn’s human sidekick, Detective “Twitch” Williams. 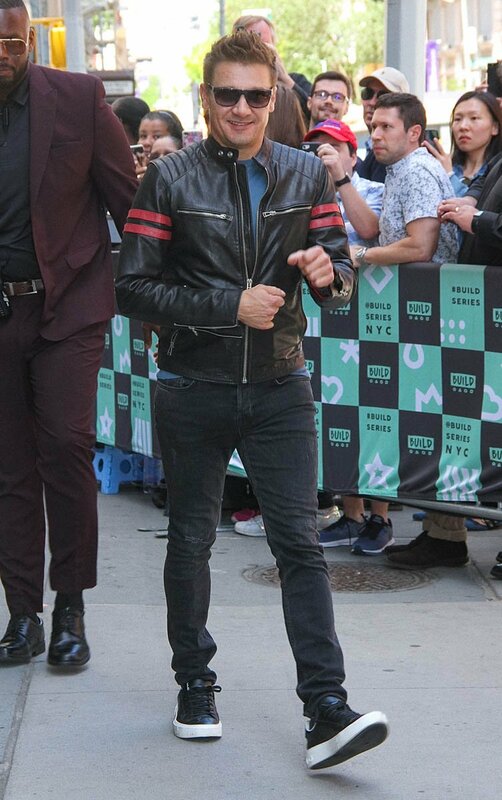 Jeremy Renner playing a hardboiled cop sidekick? Yeah, that sounds about right. So Jeremy Renner was the director’s dream casting for this role, because he plays a great conflicted Everyman, but also because McFarlane thinks he looks like a foot. I whisper-screamed when I read that, Hollywood really needs more filmmakers missing an internal filtration system. It’s so much more entertaining. And it’s much more preferable than McFarlane’s other comments about Twitch, which are that this character “will be the face of the film” and is “on screen the most”. So Spawn, one of a handful of marquee black comic book characters, is getting another shot at a movie franchise which will be dominated by his white sidekick. Cool. Cool cool cool.